Demolition of a 55,000 ft² grocery store . 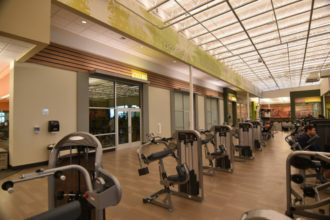 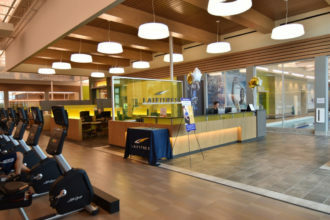 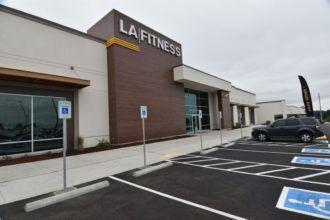 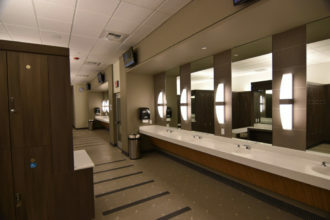 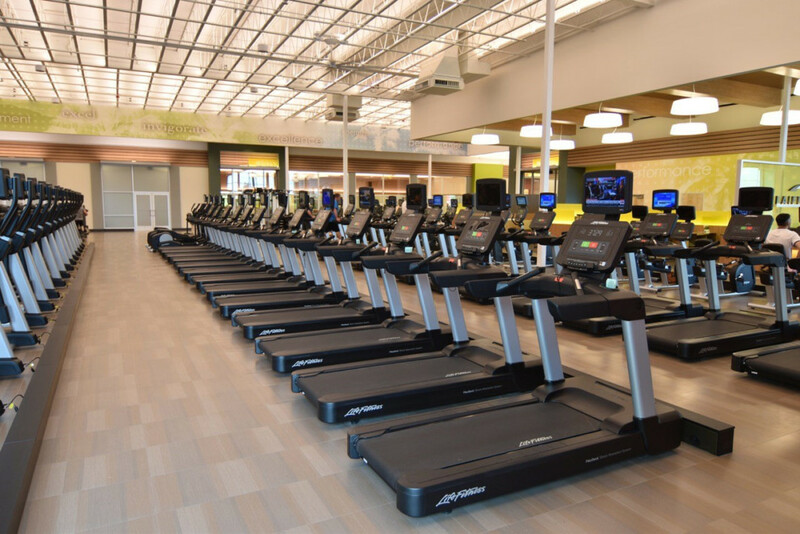 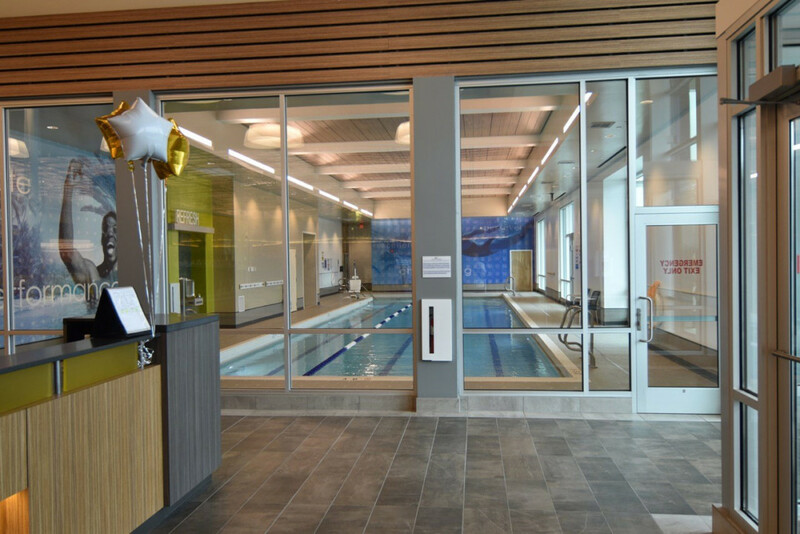 Retrofit the space to a 49,000 ft² fitness center. 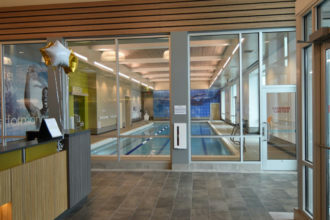 Major project items include lap pool and basketball court.